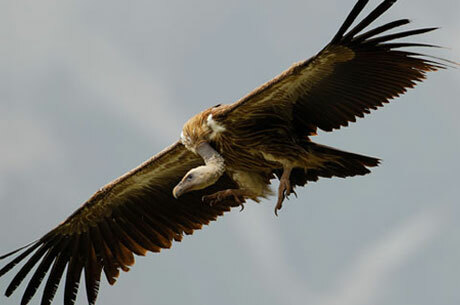 There are numerous Indian Wildlife Tours filled with adventurous activities. Elephant Safari Tour in Corbett National Park is a unique tour in many ways. It is an Elephant Safari tour in one way and Tiger Safari in India in another way, because you are viewing a Royal Bengal Tiger while riding an Indian Elephant. 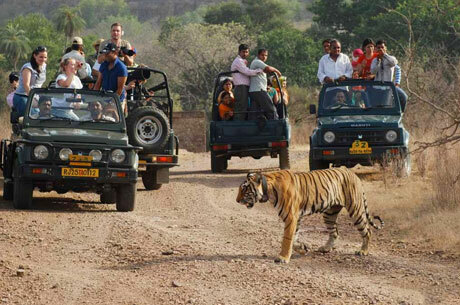 This safari would give you a close encounter with Indian Wildlife. While riding an Elephant, an adventures wild life will travel through off the beaten paths of Corbett National Park, where Jeeps cannot go. You will cross the rivers like Mandal and Ramganga on Elephant back. One can enjoy Mahseer Angling in Ramganga River and watch a wild Indian Elephant bathing in a river pool. Arrive in Corbett National Park from Delhi. Arrive at Corbett and check in to the resort. 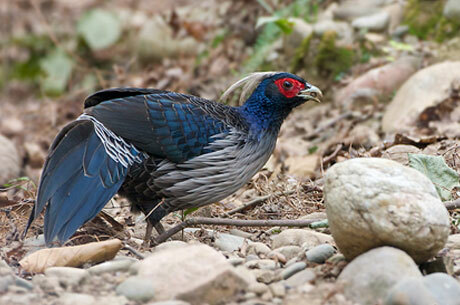 After lunch, take a bird watching walks in the Sal forests located nearby. Enjoy the evening watching a wildlife film. 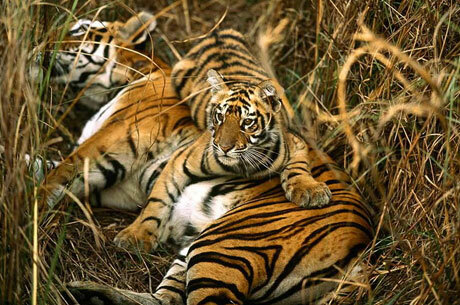 Corbett National Park is the first Indian national park and one of the finest too. 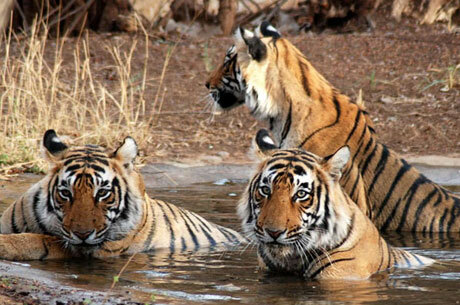 Corbett has very rich wildlife including tiger, wild elephant, deer and leopards. 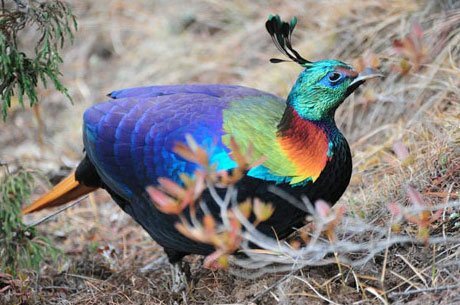 Apart from the animals, Corbett is known for its bird species. In the morning, first transfer to Durga devi entry gate and meet the lord of jungle Elephant along with mahouts. The elephant safari tour will take us on a 16 KMS long stretch of Ramganga valley to Lohachaur Forest Guest House. While taking Elephant safari, we will pass through some excellent scrap of loaded leaf and wet sub-tropical parks. Also you may encounter different birds and wild animals. Enjoy your lunch at Domunda – here Rivers Mandal & Ramganga confluence. After having lunch, ride the elephant towards Mandal valley and see ‘Chunars’ – a mountain tribe who prepares pots by wood. By the evening arrive at Lohachaur and stay in the forest rest house (FRH). Before breakfast, begin the elephant safari through Mandal River and return to Forest Rest House for breakfast. Post breakfast move towards Domunda to angle in Ramganga River. Ramganga is a very famous river especially for “Mighty Mahasheer – a massive sport fish. Two more fish sometimes are found as Goonch and Malee. Enjoy the lunch close to the river which will be cooked by accompanying chef. After lunch; ride the elephant again to have a dip in the river. Once you mode deep into the forest, you will find a river pool – the same is very deep, which is good for elephant bathing. To see an elephant bathing will be a must see activity while taking an elephant back safari. Return to Lohachaur Rest House in the evening and sip a cup of refreshing coffee/ tea. The remaining time will be used in sharing the jungle experiences with yours naturalists and the mahouts. Post breakfast proceed to Maidavan Chowki by the Mandal River. Mandal River makes a natural partition of the northern border of Corbett. Travel through deep Sal forests and reach to at Maidavan Chowki. Here we will wave lunch and transfer by the jeeps to Kanda – a highest forest rest house in Corbett National Park. Kanda is located on a ridge top of Shivalik Mountains at a height of 1100 meters. From Kanda see the wonderful grasslands of Dhikala and Ramganga water tank. 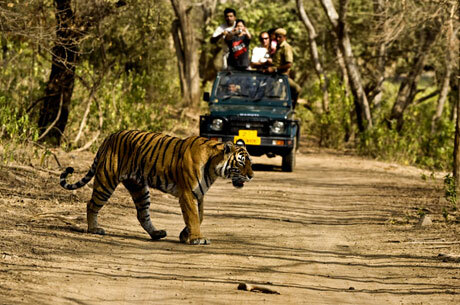 Today, take morning game viewing jeep safari in Corbett tiger reserve. This jungle safari will give you very rich experience to explore the fantastic grasslands of Dhikala and beautiful Sal forests. Enjoy the hot lunch in the restaurant at Dhikala Forest Rest House. In the evening, come back to Kanda to stay overnight. 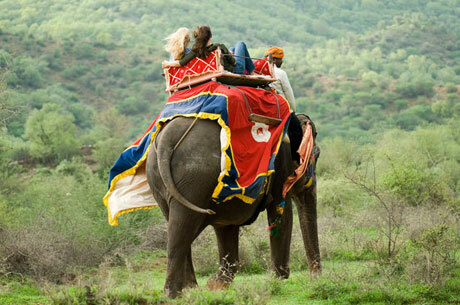 After breakfast, transfer through jeeps to Vatanvasa Gate, to meet again with the elephants along with mahouts. Start the elephant safari and move to the downstream through Palain River. This is a place of wild elephants and other natural wildlife. If lucky, you will see many herds of wild elephant in this valley. Arrive at Haldupardao forest rest house by the noon and have the hot lunch. In the afternoon, start a jeep safari in Sonanadi Wildlife Sanctuary – a buffer zone of Corbett Tiger Reserve. Early morning, ride the elephant by Palain River. Come back for breakfast at the forest rest house. Post breakfast visit the Gujjar settlement. Gujjars is a semi nomadic tribe which coexists with the jungle. The Gujjars keep various cattle and sell cow/ buffalos milk to nearby towns. The cattle come to the forest for gazing which is the prominent reason Gujjars face criticism by the neighboring people. However, the Gujjars are quite warm and hospitable. Spend the afternoon with Gujjars and know more about their lifestyles and they will share their vast jungle experience with you. By the evening, we return to Halduparao Forest Rest House. One has an option to stay for a night even in the Gujjars settlements. Have leisurely breakfast and say good buy to the elephants, your naturalist and the mahouts along with entire team. Transfer to Delhi/ Ramnagar station to take the onward connection. The tour ends here.